The third preseason game is “in the books” as they say. However, the final chapters of those books have some twists and turns coming up with roster cuts and maybe even a trade before the preseason is concluded. Let’s look at a few things we gleaned from this week of Pack action, or “Packtion” if you will. Jared Cook is for realz, yo. Cook has been a safety valve for Joe Callahan. 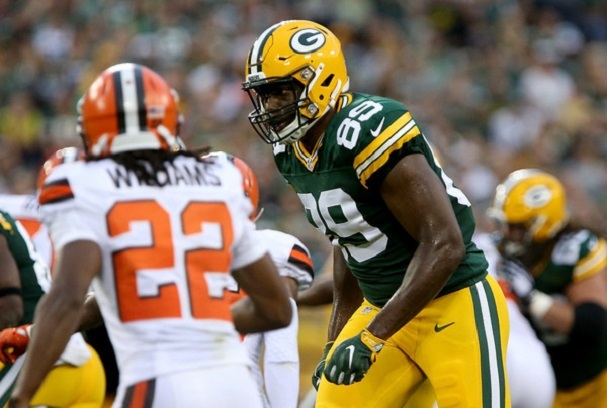 If you know anything about Jared Cook, that should not surprise you. Cook has done much with little at QB throughout his career. We know Richard Rodgers isn’t going to put fans into states of shock or pleasurable awe very often; Cook can, and he probably will. Making plays with Joe Callahan certainly gives us fans reason to get excited about him, but the only real question is will Cook somehow crumble when given a consistent quarterback making consistent throws? With all due respect to Mr. Callahan, he’s probably closer to Sam Bradford than Aaron Rodgers right now, and that’s what Cook has has to make a career out of, making less-than-stellar quarterbacks look good. He will need to find a rapport with Aaron Rodgers once the season is officially underway, but he certainly doesn’t seem concerned about that. Cook seems quite confident about working with Aaron in his interview with Larry McCarren. In a couple weeks, when Cook lines up against Jacksonville, he will set out on the best season of his career with the best quarterback (and frankly, the best team) he’s had in his pro career. The Pack’s defense has some quality depth. 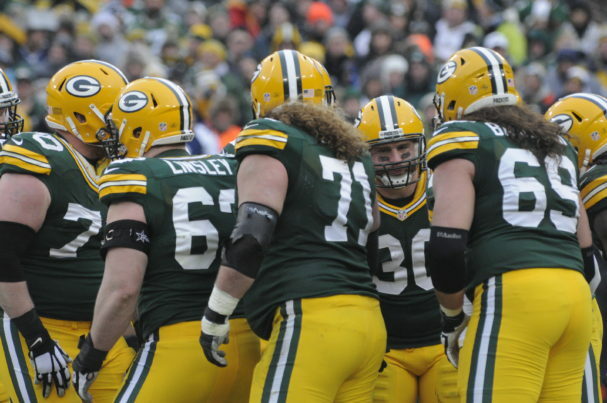 We know starting center Corey Linsley is out for a while, so there is no flexibility in JC Tretter’s role anymore. He will be the starting center. David Bakhtiari isn’t going to be in peak condition all season, nor will Brian Bulaga. We like Don Barclay a lot at TTSO, but we really don’t want to see him at left tackle again any time soon. Barclay at left tackle is like putting former Vikings coach Mike Tice in charge of the Doomsday Clock…you KNOW something is going to go wrong, and panic will find a way to ensue. 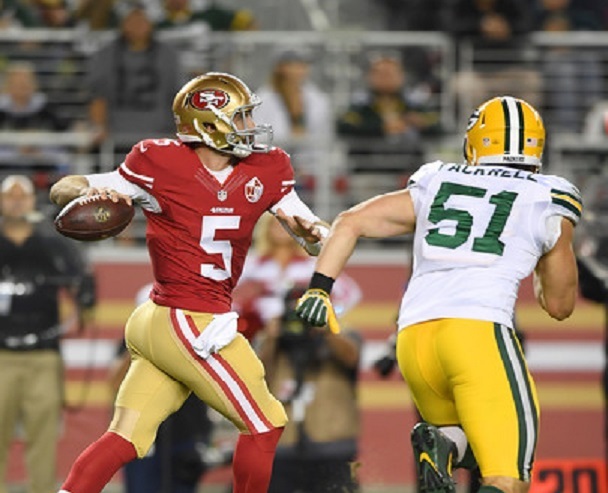 All fans of the green and gold are pulling for rookie Jason Spriggs to be a quick study and be able to lock down a starting job, but he’s just not there yet. Not only has his preseason been…let’s say “uneven,” he had to resort to a big club on his hand to finish out the game against San Francisco. Injuries are already getting to him as well. With SO much talent at the skill positions, we expect this offense to fly up and down the field, but unless the coaching staff can work out a way to keep the same crew together in the trenches all season, we may be due for frustration in 2016.